JEE Advanced 2019 exam will be held on May 27 and not on May 19, Indian Institute of Technology (IIT) Roorkee informed on Tuesday. The first paper will be held from 9 am to 12 pm, while the second paper will be held from 2 pm to 5 pm. The exam date was postponed since it clashed with the last phase of Lok Sabha Elections 2019. “In view of the clash in the dates of JEE (Advanced) 2019 and the last phase of General Elections 2019, the examination date of JEE (Advanced) 2019 has been shifted to May 27, 2019 (Monday),” informed a notice on the official JEE Advanced website: jeeadv.ac.in. “The examination will be held in India and abroad, on May 27, 2019 (Monday), in the following two shifts: Paper 1 (09:00 to 12:00 IST) and Paper 2 (14:00 to 17:00 IST),” it added. This year, the Joint Entrance Examination (Advanced) 2019 Examination will be conducted in online or computer-based test mode. The JEE Advanced exam is being conducted by the IITs under the guidance of the Joint Admission Board (JAB) 2019. Based on the performance in this examination, the candidate will be offered admission to the Bachelor’s, Integrated Master’s and Dual Degree programs (entry at the 10+2 level) in all the IITs. The examination consists of two papers, Paper 1 and Paper 2, each of three hours duration : Paper-1: May 27 (Monday) Session 1, 09:00 to 12:00 IST Paper-2: May 27 (Monday) Session 2, 14:00 to 17:00 IST Both the papers are compulsory to attempt for the candidates. 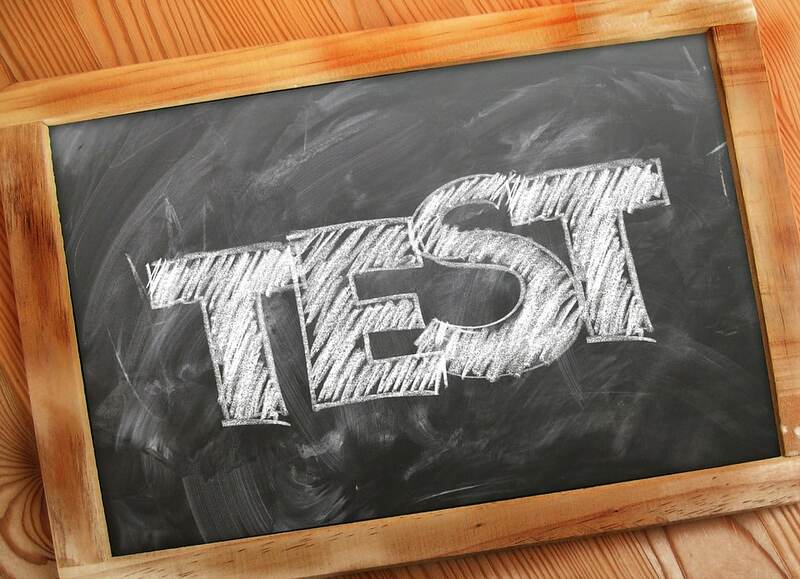 The test will consist of questions from Physics, Chemistry and Mathematics.